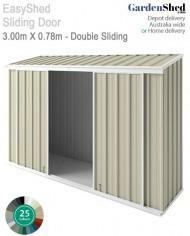 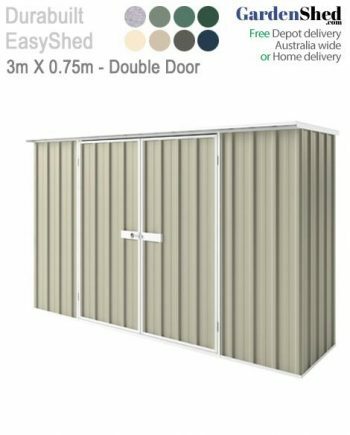 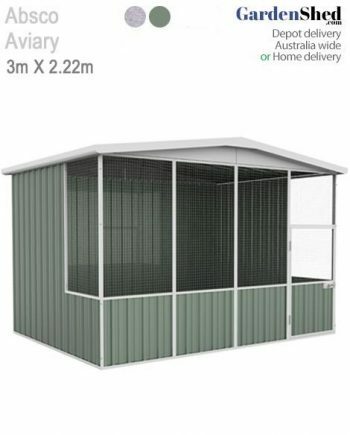 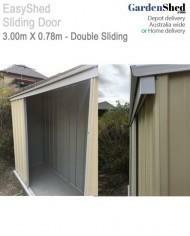 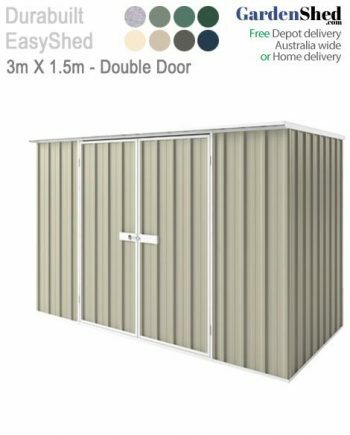 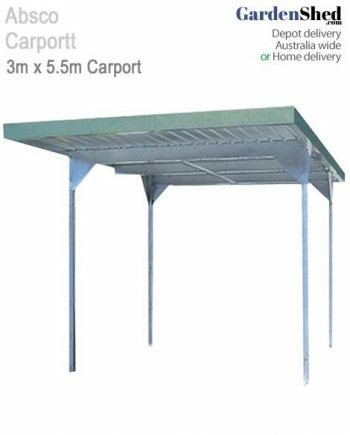 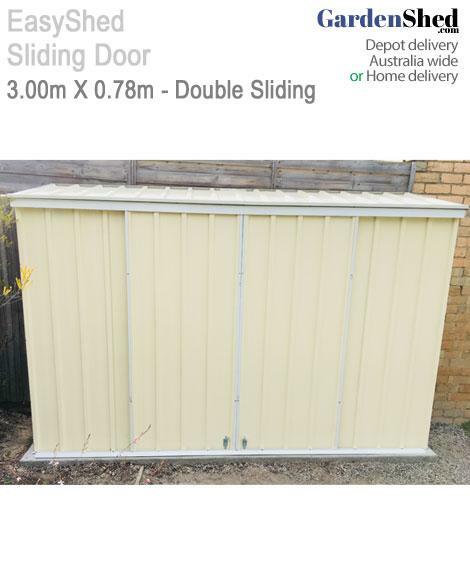 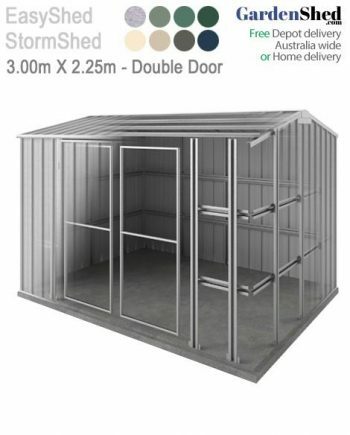 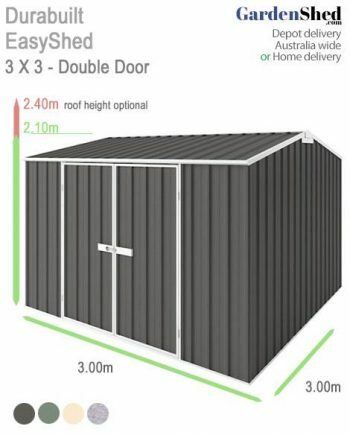 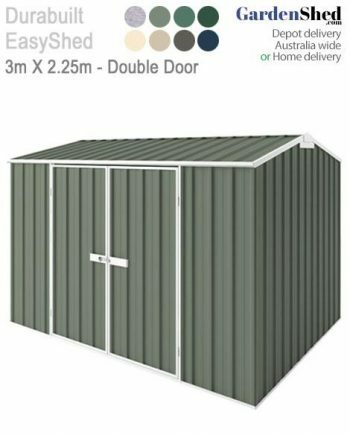 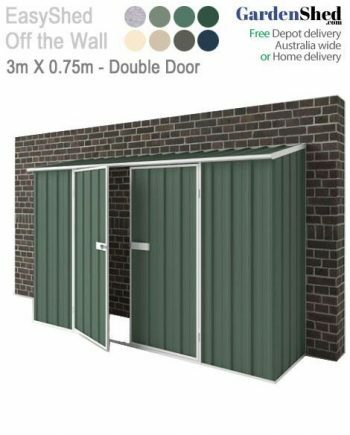 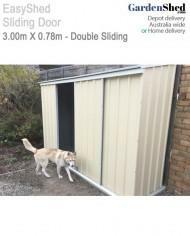 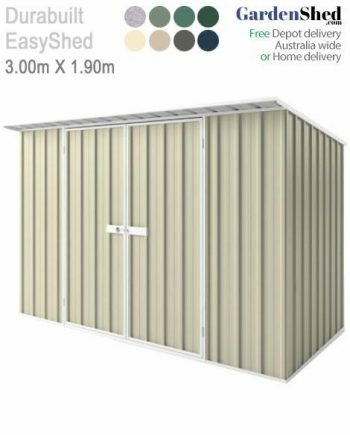 • Double Sliding Doors allow the shed to fit in smaller spaces. 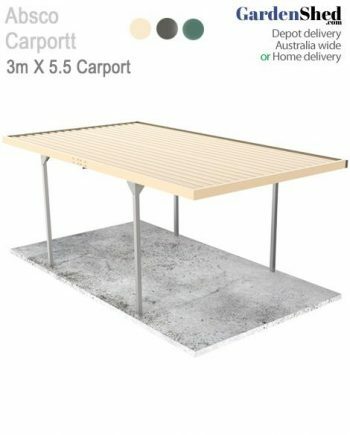 Friendly and professional service. 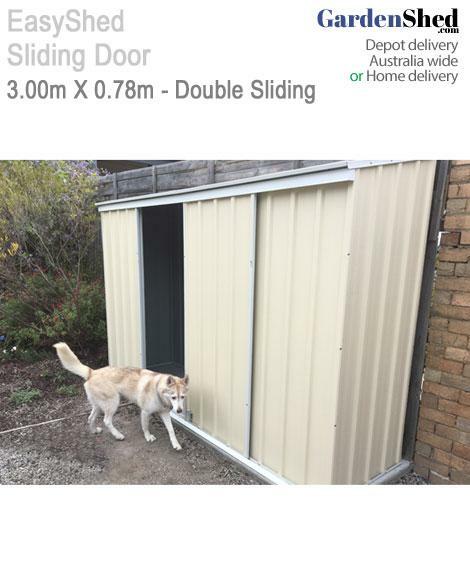 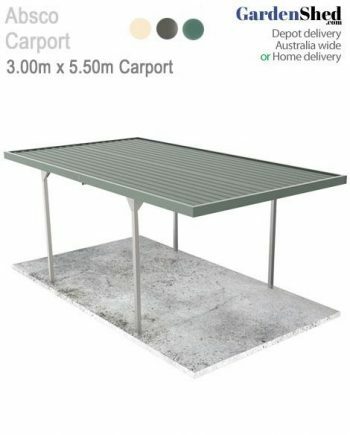 Order was quick and easy, and installation was streamlined and a breeze. 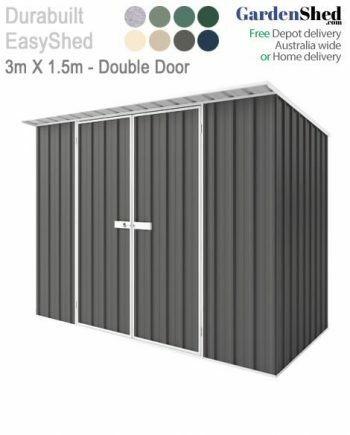 A total solution and hassle free.